San Francisco, March 10th, 2015 - IObit, leader of PC optimization and security software, gets prepared to release the newest version of their popularly downloaded Smart Defrag software, Smart Defrag 4. SD4 is the perfect complement to any PC based security software, offering light and stable disk defragging and streamlines your frequently used files for a faster data performance. Fragmentation of the storage drives occurs over time as a user saves, changes, and deletes files. Due to this fragmentation, PC's often slow down as the computer needs to search for the files necessary to run certain programs. Smart Defrag 4 is a program designed to rearrange the data stored on the drives and reunite the fragmented data for the computer to operate more efficiently. Based on key characteristics from the previous version, Smart Defrag 3, SD4 offers new features to streamline the defrag process while redesigning the user interface for an easier and more efficient operation. Smart Defrag 4 introduces two new key features for the user: Game Defrag and Boot Defrag. Game Defrag is implemented with the PC gamer in mind and performs similar to the original defragging operation. With PC games utilizing several different drivers throughout the PC, such as video, audio, etc, users can manually add the games to the Smart Defrag 4 interface to be defragged separately from the complete storage drive defrag. IObit knows that PC users value time and the addition of Boot Defrag assists in limiting the time needed to run defragmentation. Regardless if the user is considered heavy, moderate, or light, Boot Defrag allows the ability to customize the schedule of when defrag will occur. Dependent on the amount of files and programs stored on one's SSDs, Boot Defrag can be set to as much as every day or as little as once a month. This provides a convenience to the users as well as confidence their PC is running to optimal performance. "In order to provide our users with the best experience, we decided that simplicity should be at the forefront of our interface with Smart Defrag 4," said Antonio Zhang, Marketing Director for IObit. "We took successful pieces of our last generation defrag software and added strong key components, such as Boot Defrag and Game Defrag, to create a program that is not only easy to operate, but gives depth to the optimization of their PCs." 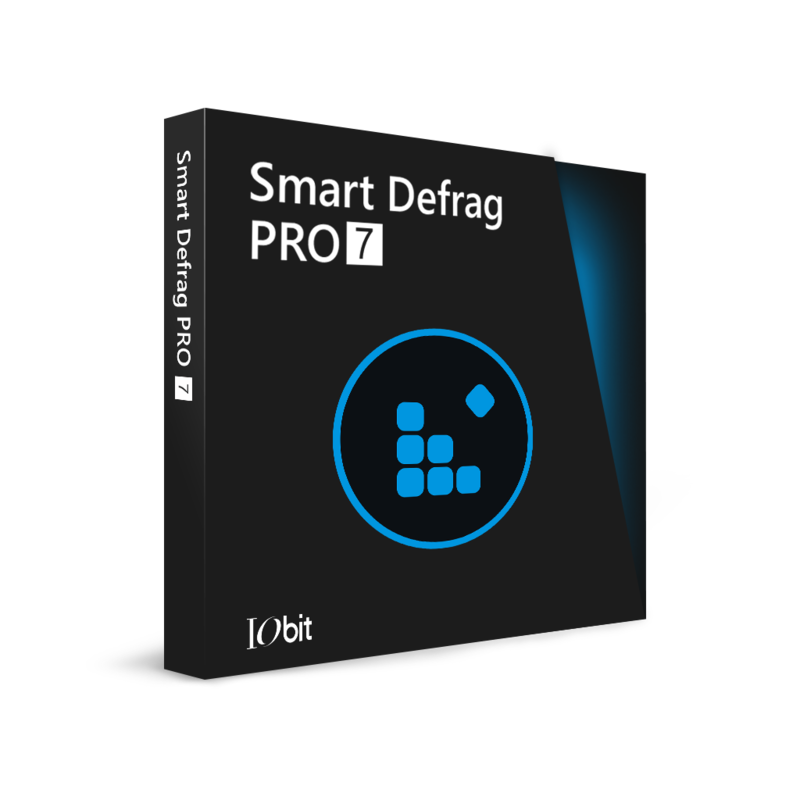 Smart Defrag 4 is a free disk defrag tool that will reunite and reorganize files and programs within a hard drive to enhance PC performance and efficiency. The addition of Boot Defrag and Game Defrag complements a brand-new user interface that is convenient regardless of user preference. The program, once installed and set-up, requires little user interaction and can complement a wide variety of PC security based setups.